Imagine more prominent looking cheeks, a smoother forehead and neck, and jaw lines with a firm sense of place. 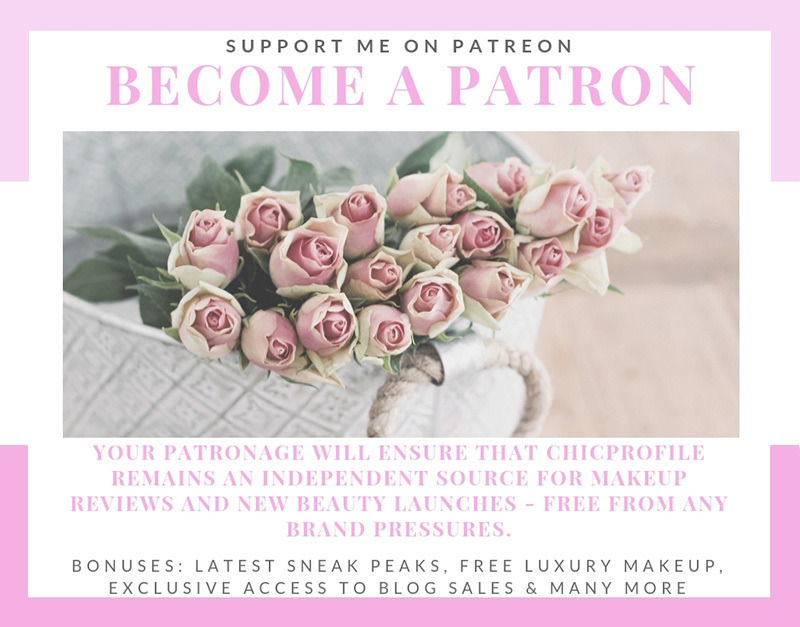 For women who have de-aging concerns beyond lines and wrinkles and are looking for formulas designed to also lift and firm, Clinique introduces a new solution that awakens the entire face. 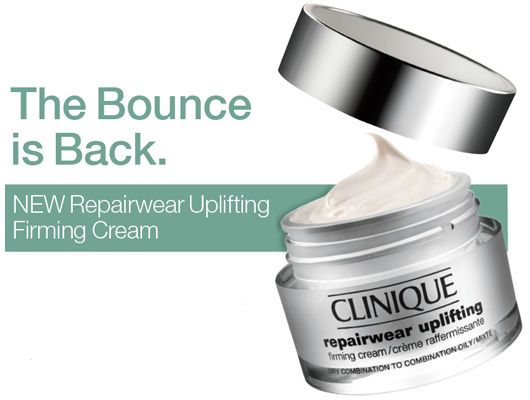 NEW Repairwear Uplifting Firming Cream is formulated with ingredients specially selected to help visibly firm, volumize and restore skin texture. Skin achieves an immediate firming sensation upon application and with continued use skin begins to look “weightless” as the formula fights the longterm effects of gravity by helping to restore youthful volume. Available in two skin-typed formulas and should be applied in the morning and at night on clean skin. 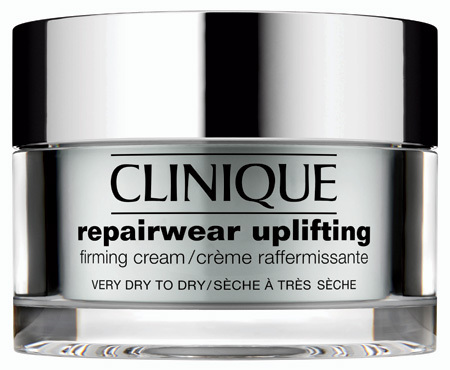 The new cream contains a team of ingredients that use signaling technology to help visibly rebuild and volumize the skin. The formula includes a powerful, new multi-tasking ingredient Mitostime, a botanical extract derived from brown algae harvested off the coast of France, that provides essential energy to the cells helping to support the increase in volume. When I rub the cream on my face, sometimes it seems as if dry skin particles slough-off and bead up on my face and Ihave to wipe the debris off my face with a towel. My skin is itchy along the lower cheek and jaw line. Do you have any idea what may be causing that? Do I have a dry skin disorder and the cream is repairing it? Or could my skin be intolerant of the cream? Any experience with this type of problem? The cream does leave my skin smooth with a non-greasy finish. Also, should I use the yellow Clinique skin cream after using this cream? I have been using the yellow cream every morning before putting on my face make-up. I’ll be on the lookout for your response. Thank you. Hi Carrilyn! I have combination skin and sensitive in the same time. I haven’t tried this cream so it’s really interesting to find out about your experience. I must admit though I had an unpleasant experience with a cream, after using it for about 2 days my whole face was covered in small red pimples which made me think that I was allergic to one of its ingredients so I went back and asked if this thing is normal. I found out that this cream was actually cleaning my face from within bringing up to surface all the toxins inside my skin so after 7-10 days my face went back to normal and it was looking healthier than before. I also used Clinique Moisturizing Gel and Lotion and if you have dry skin you can also use a cream on top of that. How long have you been using this cream? 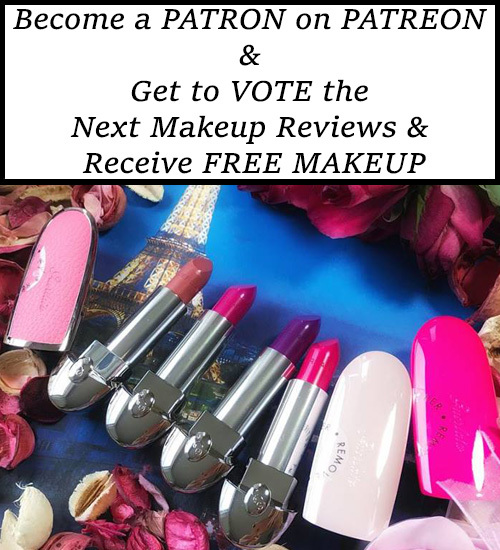 You can write me an e-mail and I can give you more details about its ingredients and what is the role of each ingredient.